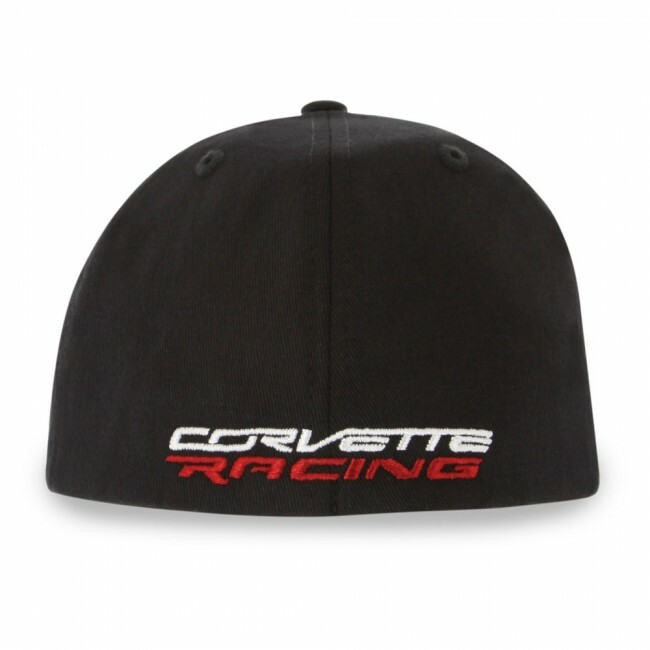 Flexible Fit cap sports an embroidered "Jake" logo on the front and Corvette Racing logo on the back. Mid-profile structured cap with comfortable flexfit band for a perfect fit. 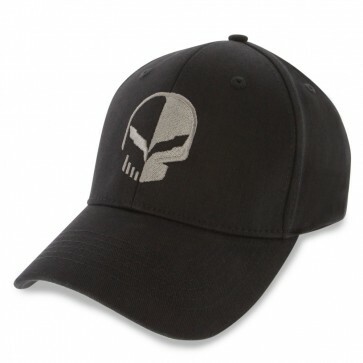 Pro-Formance fabric wicks away moisture and dries quickly. 97% polyester/3% spandex. Imported.